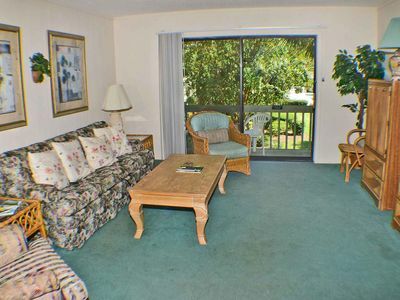 Everything is beautiful in this newly upgraded 2 bedroom, 2 bathroom 1200+ sq. 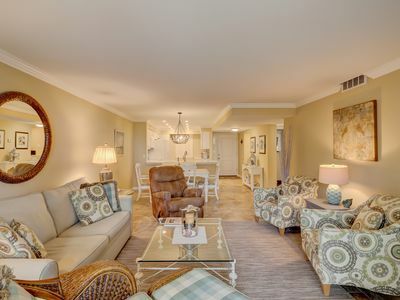 ft. condo in Ocean Walk Villas. 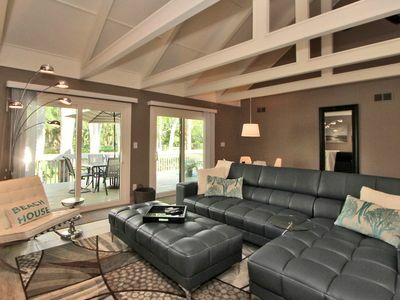 Perfect split floor plan with 2 living rooms and ample space. 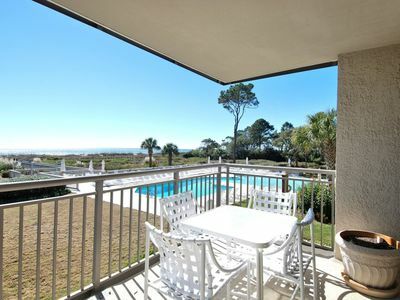 Plenty of extras are provided such as beach chairs, coolers, beach wagon, umbrella, etc. 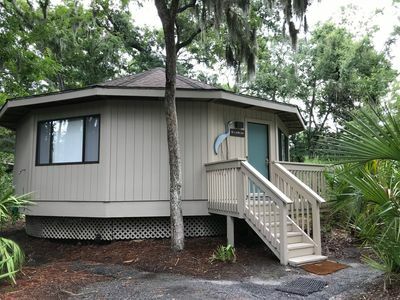 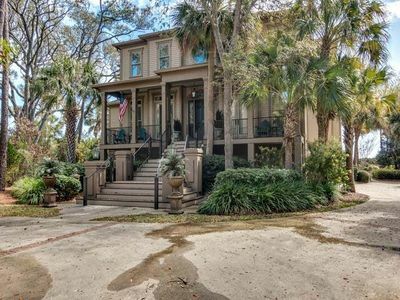 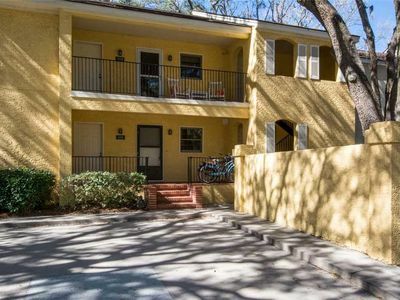 Great location with a short 7 minute walk or bike ride to the beach and Coligny for dining, shopping and entertainment. 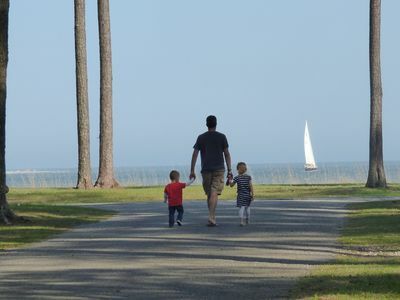 Hilton Head has 30 golf courses, 200 shops, over 250 restaurants, 50 miles of bike paths and world class beaches. 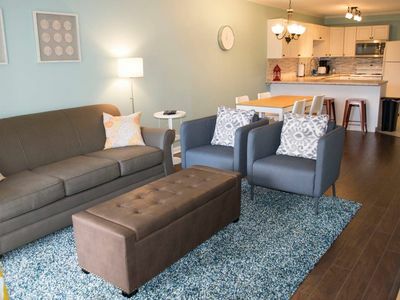 Summer months — June, July and August: Only available for weekly rentals with check-in and check-out on Saturday. 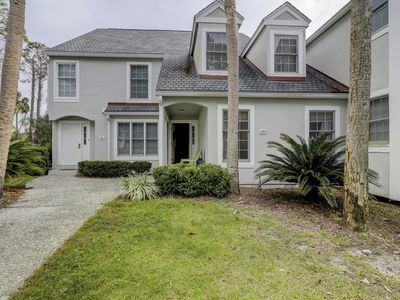 3 Bedroom Townhouse with Lagoon & Golf Views. 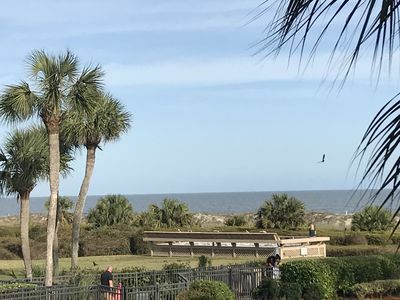 Bike to Beach & Pet Friendly! 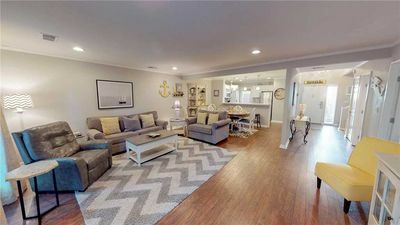 April specials! 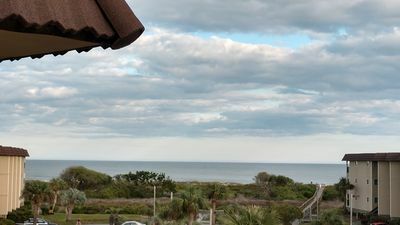 Stunning Oceanview Luxury Remodel, Bikes Included! 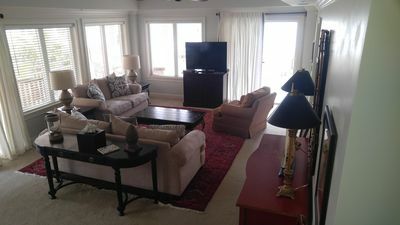 Ocean View Brand New rental! 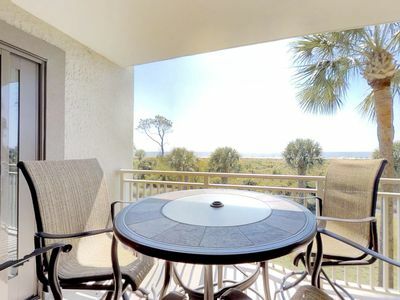 Cozy villa w/ balcony, lagoon views, shared pool & nearby beach access! 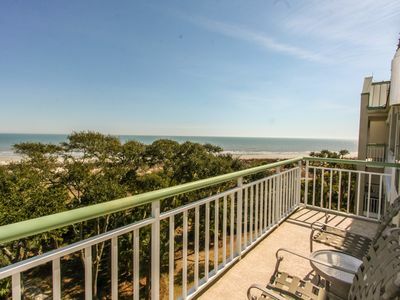 Bright oceanfront condo with a shared pool and hot tub! 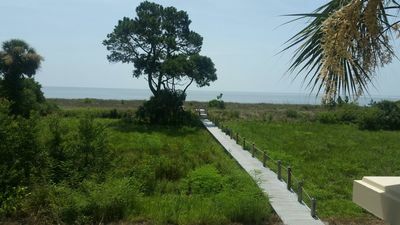 Near the beach! 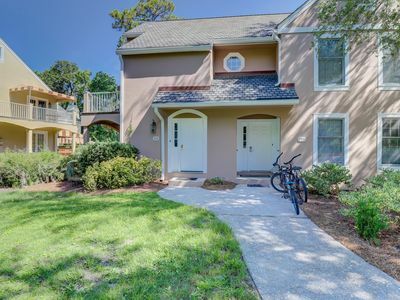 Family-friendly villa with shared pools/hot tub, nearby beach access and more! 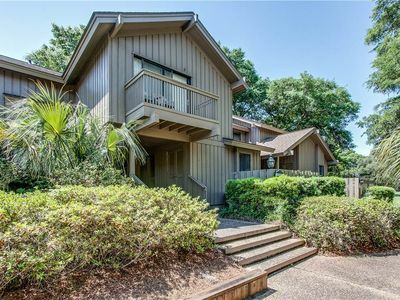 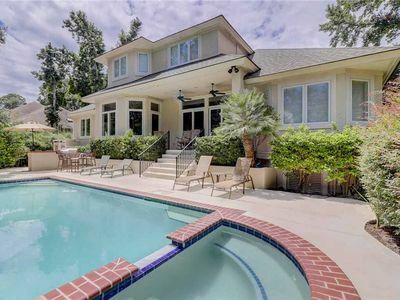 Fully Renovated Hilton Head Vacation Rental!